Fake Negative Google Reviews: What to do? Your agency gets hit on Google with a negative comment. You search your records and find no one who fits the description of the person or situation. What should you do next? Fake negative Google reviews are possibly one of the most frustrating things about modern marketing. You know by now that Google reviews are a powerful weapon in the competitive wars you face every day. And, you know that, unlike advertising or editorial, Google reviews never go away. This is great when they are good and a disaster when they are not – particularly if they are untrue. Fake reviews can come from all sorts of sources. It could be that there is a mix-up in the name and the reviewer is really unhappy with an entirely different business. That would seem easy to fix – if you can find out who the person really is. 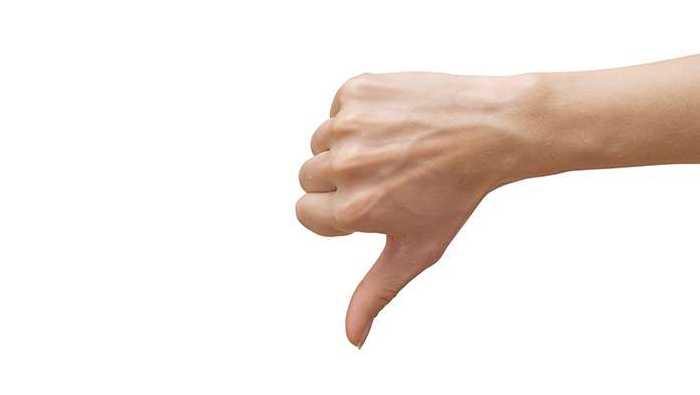 Other times the negative fake review can come from a spammer, devious competitor or unhappy former employee. Google has certain spam detection systems to ferret out fake reviews – positive and negative. But you can also take steps to remove a Google review if you think it is not relevant, authentic and useful. First, check the rules. Google has very specific guidelines as to what is and is not permitted. Check Google Guidelines to see if you have a situation that fits. Sign into Google My Business (upper right corner). Select your business location and locate REVIEWS in the menu. Find the reviews you would like to flag and click on the 3-dot menu. Next, respond to the review. Sure, it seems counter-intuitive, but, it will help. Sort of. It really will not actually do anything, but it will tell prospective clients that you are professional in how your handle criticism – fake or not. In your Google My Business account, click MENU and scroll down to SUPPORT. A Pop-up will appear.Locate the CONTACT US and click NEED MORE HELP. Select CUSTOMER REVIEWS AND PHOTOS > MANAGE CUSTOMER REVIEWS. Choose from the three contact options available to you:Callback, Request Chat or Email support. Perhaps the easiest and most effective way to address a negative review is to simply bury it among positive ones. You do this by accumulating as many reviews as possible. The challenge, of course, is asking for reviews is awkward and, even when people agree, they rarely follow through. Rowan Reputation Resources specializes in garnering reviews specifically for the home care industry. Using technical and psychological strategies, a substantial number of reviews can be accumulated easily and quickly using a tool that is as simple as having a client (or family member) speak into a cell phone. More information can be obtained by clicking Get Senior Reviews and letting us know about your circumstances so we may craft a plan that works for your situation.